Circle Brook Farm is offering one additional share to be delivered during on November 15 (Millburn) and November 21 (Short Hills). This “stock up” share includes a variety vegetables that store well so that you will be able to enjoy produce from the farm well into the winter months as well as provide veggies for your Thanksgiving feast. The total weight of this share is about 60 + lbs. Approximately a third of the share includes winter squash- butternut, acorn, spaghetti, buttercup (kabocha), delicata, and sweet dumpling squash. The share also includes an assortment of root vegetables such as carrots, beets, parsnips, turnips, rutabaga, celery root, and radishes.This year the share will include Jerusalem artichokes aka sunchokes and another tuberous member of the sunflower family-yacon (pronounced jacone). It is sweet and juicy with a light orange color (carotene) and is similar to jicama. It can be grated raw into salads or cooked in stir-fries for a water chestnut-like crunch. The root crops will comprise about 15 lbs. of the share. There will be about 15 lbs. of potatoes, onions, and garlic. The potatoes will be fingerlings and an assortment of other varieties of potatoes. Share will also include green and red cabbage, and whatever greens we still have in the field at this time, such as arugula, broccoli raab or other mustard greens, kale, lettuce, and spinach. It is probable that there will be broccoli and/or cauliflower and there will certainly be Brussels sprouts. The potatoes, onions, and squash can be stored in a cool dry place such as an attached garage or enclosed porch, where they will not freeze. The root vegetables and cabbage will best be stored in your refrigerator. The cost of this final share will be $100, which is an excellent value, equivalent to a wholesale price for the produce included. Farmer John knows that this final share will not work for everyone, but he hopes that many of you will be able to participate. Doing so will help him to make use of the produce that we have in storage, utilize what remains in the fields, and finish the season with enough money in the bank to pay the bills during the winter months. 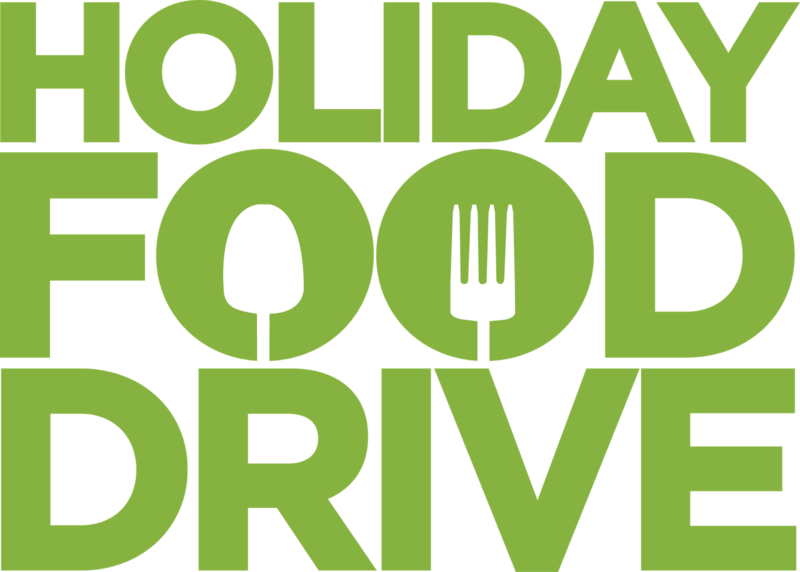 If this share does not work for you, please consider donating to our HOLIDAY FOOD DRIVE. Money raised will go to purchase this stock up share, turkeys, and fruit for our non-profit partners. Details and to donate below. To purchase STOCK UP SHARE, please send an email to farmandforksociety@gmail.com. Please include which day you would like to pick up (November 15 or November 21). Payment will be via PayPal. Farm & Fork Society feels strongly about helping out our community and providing food to those who are less fortunate than our members. During our regular season, we support the campaign Generation Zero: Working to Reduce Hunger in New Jersey a program that provides fresh produce from our farmers directly to local food banks. Sadly our season is ending November 15 and therefore our weekly food donations to homeless shelter Isaiah House, Interfaith Food Pantry of the Oranges and Our Lady of Sorrows Food Pantry will end. We are currently fundraising to purchase both turkeys and storage produce such as potatoes, squashes, and onions that can last throughout the holiday season for our not-for-profit partners. As you know our food drives are always two-pronged: (1) Purchase fresh produce for those in need; Essex County has the highest rate of food scarcity in the state with over 114,000 people. (2) Help out our local farmer partners. We want them to finish out the season with enough money in the bank to pay the bills in the winter months. No donation is too small. Some ideas below. Please use the button below to donate via PayPal. Please note that we are not a registered non-profit therefore your donation is not tax deductible. All money raised will go to purchase turkeys and fresh produce at wholesale prices from Circle Brook Farm, Breezy Hill Orchard, and Goffle Farm.